A home-grown coffee shop and café brand is preparing to shutter yet another one of its locations as it zeros in on a bigger space in the region’s western suburbs. Urban Farmhouse Market & Cafe is closing its store in the Linden Row Inn at 100 E. Franklin St. by April 24, said Kathleen Richardson, who owns the chain. Until its permanent closure, the store will operate with reduced hours — closing at 3 p.m. daily. 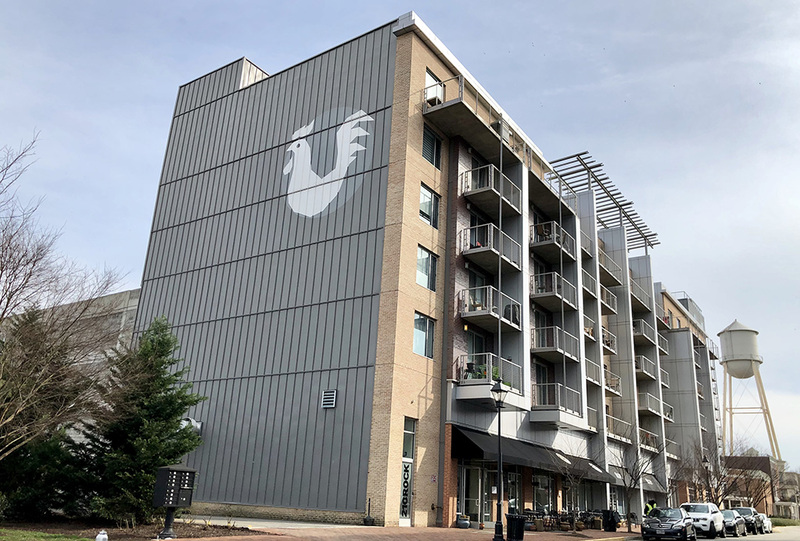 Linden Row Inn’s closure follows the company’s decision in early March to shutter its Rocketts Landing location at 4821 Old Main St. 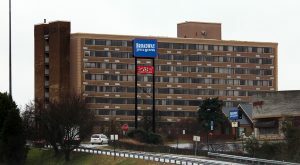 Upon Linden Row Inn’s closure, the chain will have three locations in operation – in Midlothian, Shockoe Slip and Scott’s Addition. Urban Farmhouse first established its Linden Row outpost about two years ago. 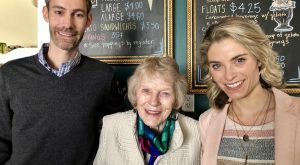 In addition to the 1,300-square-foot cafe, the company’s catering brand – Farmhouse Functions – also has been based at the downtown location. With the closing of the Linden Row Inn location, Richardson said Urban Farmhouse can now focus on its next target territory: the suburbs. 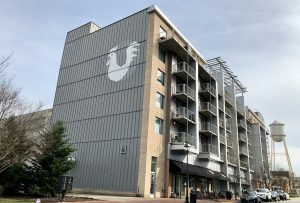 Richardson said the company, which she launched in Shockoe Slip in 2010, will soon be announcing a new location in western Henrico County – one that will be large enough to accommodate a cafe and prep area for its Farmhouse Functions division. 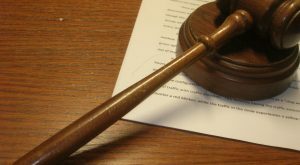 While Richarson would not disclose specific locations in western Henrico County, she said the company is bullish on the Innsbrook area. 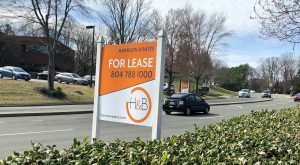 The company has enlisted broker Brian Bock with Taylor Long Properties Commercial Real Estate to help secure a new location. Richmond’s meals tax, which is charged to every prepared food or beverage in the city, increased last summer from 6 percent to 7.5 percent. With the state’s 5.3 percent tax on meals and Richmond’s 7.5 percent meals tax, diners now pay a combined 12.8 percent tax on all food and drinks prepared in the city. That’s compared to a 4 percent meals tax charged by Henrico County. While the increased meals tax – one of the highest on the East Coast – is assessed to catering operations, restaurants and bars located in the city, it does not apply to caterers doing business in the city that are based outside of the city. It’s a loophole Richardson said she is drawn to with the move to Henrico. Now down to half the number of stores she had in 2016, Richardson said her company is looking to place more emphasis on customer service and technology as competition around her existing locations increases. 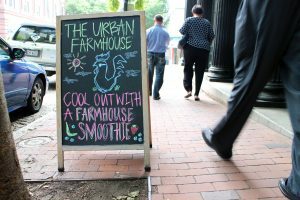 Urban Farmhouse is currently interviewing agencies to help revamp its website to accommodate new initiatives like its online ordering and loyalty programs, and to relaunch its online store, Richardson said. 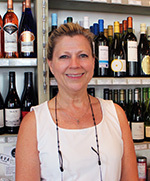 She added the company also is working on new to-go items that will be priced more competitively, and plans to reconfigure its stores to accommodate more market items, such as beer and wine, and other locally crafted items. That also includes growing through delivery, using services such UberEats and GrubHub. Once Urban Farmhouse selects a western outpost, Richardson said Farmhouse Functions will have the space it needs to serve as a nerve center for its catering for more corporate events. She added that Urban Farmhouse is looking to lease some of its spaces, like its Scott’s Addition outpost, for events. 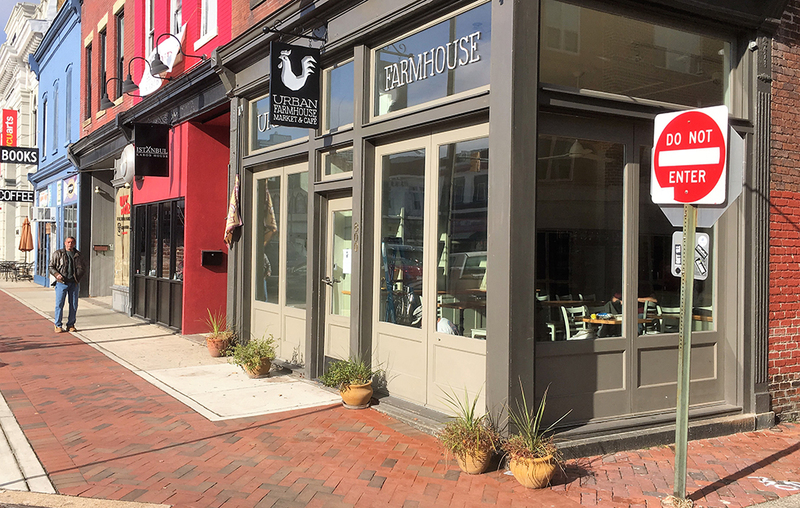 Richardson, a native Richmonder, admits that launching Urban Farmhouse has been a trial by fire experience, but one that has allowed her to grow as a business owner.